The Internet: A place that no one is safe or immune to anymore as it data mines your every move. It tracks your search patterns, knows where you are located to provide recommendations in your area and can follow all of your purchasing behaviors online. Creepy right or simply brilliant? Today marketers have adapted quickly to many of the new digital media trends which help leverage insight into a consumers behavioral actions. Let’s take a look at a few that prove to be the most popular forms of new digital media trends. 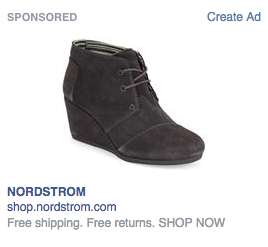 This folks, is what I like to call retargeting. In fact, this is a real life scenario that just recently happened to me while shopping my favorite shoes. 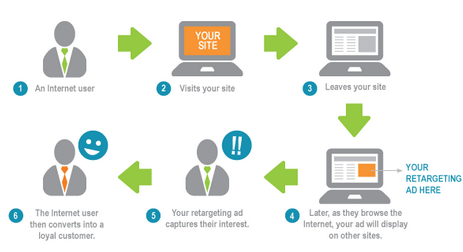 So there you have it, the act of behavioral retargeting which is a form of online advertising that occurs given one’s previous internet searches and actions where they viewed a product but a sale or conversion of an action did not occur. Have you been a victim? Pay close attention to where you visit and then look for those distinct ads chasing you around anywhere you travel to on your internet journey. We all like content that is relevant to what our interests and demands are as it is easier to follow and more entertaining to engage with. Well guess what, this is where personalization comes in. This is something that is almost a necessity in any form of digital marketing today. People don’t want to view anything and everything, they want to relate to the products and advertising that is directed specifically to them. When the receive an email they want it to be relevant to their needs and interests and they want information that they are engaged with. 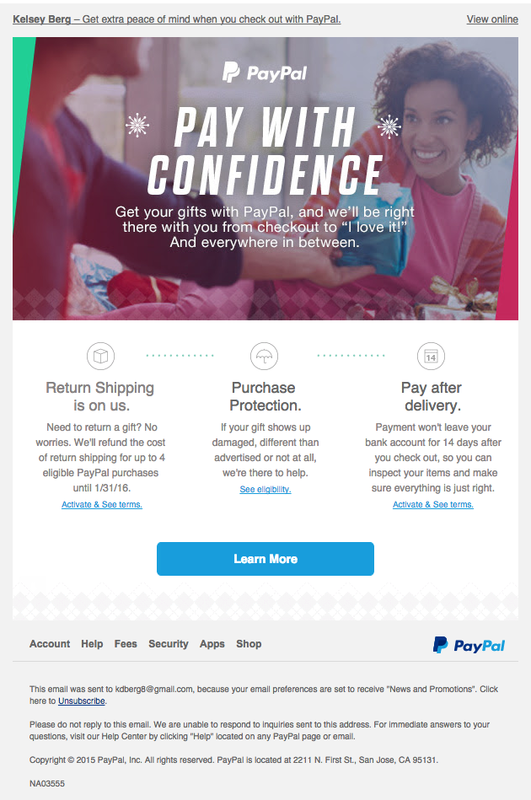 Below is an email I received lately from the online payment powerhouse, PayPal. The email was great for three reasons: targeted specifically to me with the customized verbiage used, pointed toward the holidays where I do most of my shopping online and the information and content proved relevant to me to help me make my online shopping this holiday season as easy as possible. So there you have it, they send me a good, personalized email and I read it. That’s how simple it is. When you make it personalized and relevant your chances for success drastically increase. 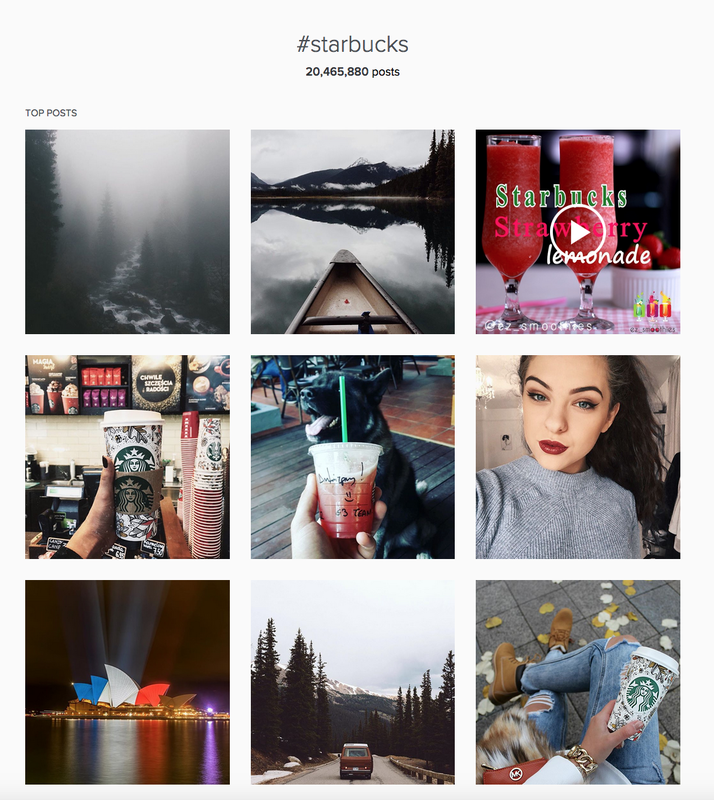 In today’s marketing world, user generated content is helping to drive many companies and brands social media platforms. Starbucks is one of my favorite examples of a brand dominating the use of this information. When your consumers are going to market for you, why wouldn’t you use it? Good question right? 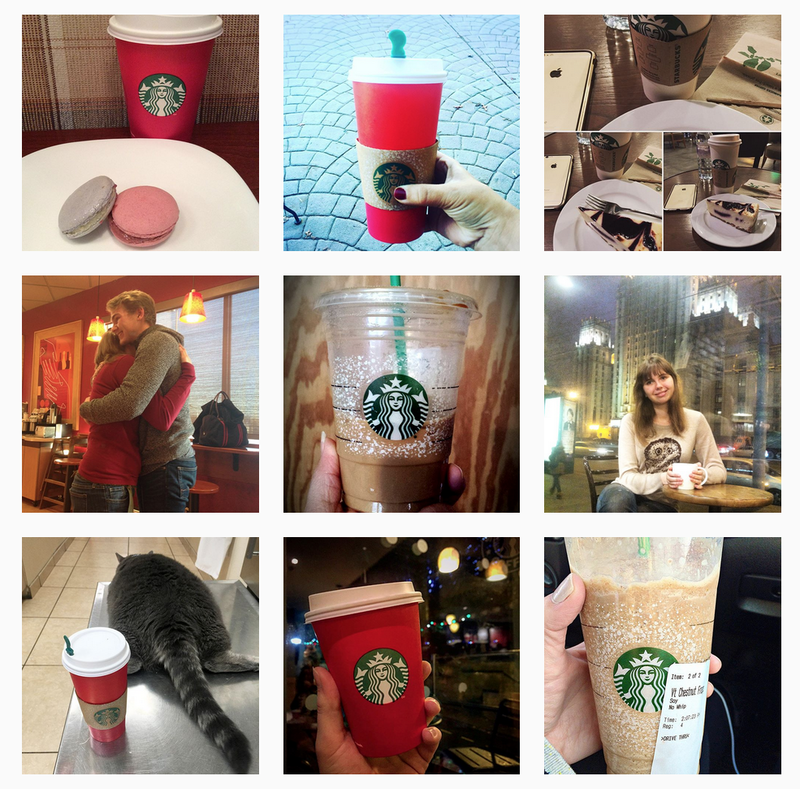 Check out some of the #Starbucks posts on Instagram. I think with over 20 million hashtags, they are doing alright. With such strong images from their loyal consumers, they would be silly not to use them. They can use this to leverage new customers, prove what a dominant force they are or simply to retweet, repost or reuse in any of their marketing. Pure genius. So where does that leave us? Back to the internet. Let’s just face it. They have us all targeted, monitored and thrown on a wall to be hit over and over with all of the content we can possibly handle. Whether it is trying to get us to make a purchase through retargeting, making us feel heard through personalization or contributing to a brands user generated content we are all victims, both willingly and unknowingly. Cheers to you, internet. Cheers to you.